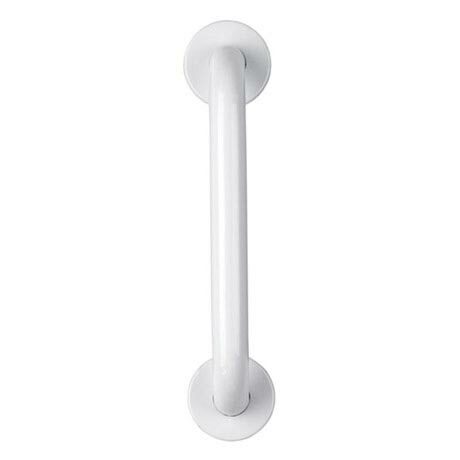 The stainless steel grab bar from Croydex, a practical and durable range of assistive products to make life that little bit easier. No home should be without them. Rust resistant, which makes them suitable for use in ‘wet’ showering areas. 32 mm diameter bar for easier gripping. Maximum loading is 100kg/220lbs when fitted to a solid wall. Rust resistant, suitable for use in ‘wet’ showering areas.